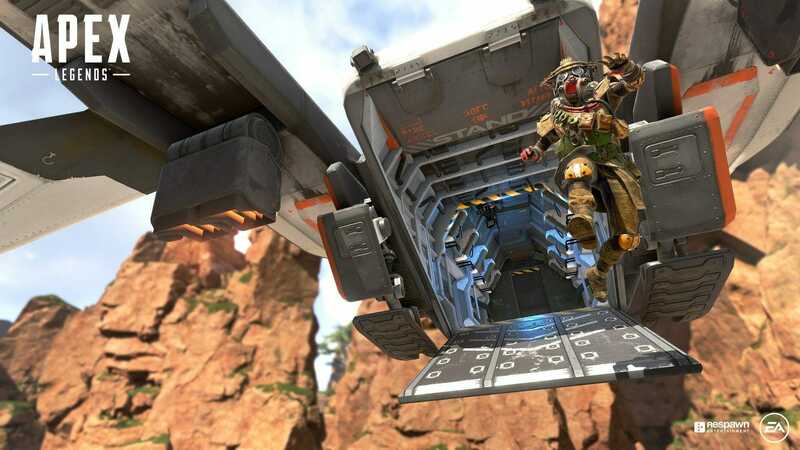 I have been covering Apex Legends religiously ever since it came out and while the game has stirred up quite an interest in the gaming community, it is still far from perfect. For instance, the biggest problem PC gamers have been facing is the game’s incompatibility with AMD FX 6xxx and Phenom processors. One can imagine people’s frustration when they can run other recent games on their systems without any hiccups yet face problems when they want to play some Apex. 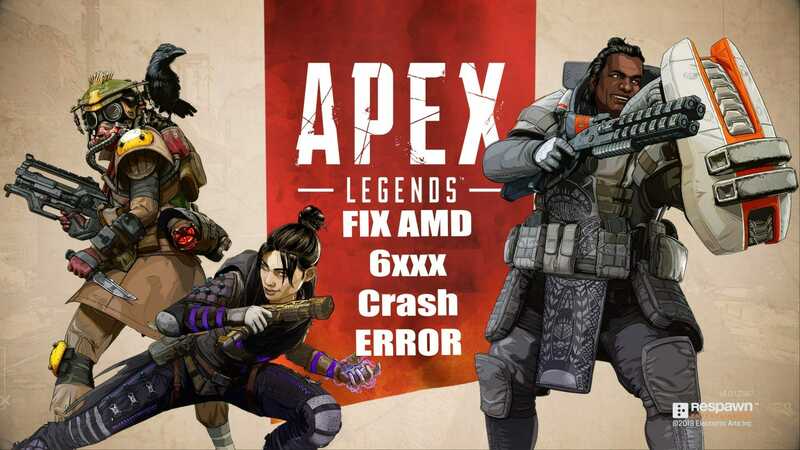 Well, there is some good news for FX6xxx users, a potential fix has popped up on the forums and I will guide you on how to Fix Apex Legends Crash On AMD FX 6xxx processors. If you have been having trouble playing the game of an AMD Fx processors then rest assured that it is not only you. A community manager from EA commented a few days ago in a thread on EA forums admitting that the game can not be played on AMD Phenom and older processors. What happens is that the game will either crash instantly upon start or crash while in the matchmaking process. Anyway, here is what needs to be done, you need to disable cores 5 and 6 in bios of your system which for some reason fixes the crash and reportedly can be played without any hiccups. This will be relatively easy for those who are familiar with bios and how to tweak certain settings in there. Each motherboard brand offers a slightly different bios menu so only follow the steps below if you really know what you are doing as the tutorial is very general. Disclaimer: Please, only continue if you have prior knowledge of bios settings as you can potentially damage your PC if you change the wrong settings, you have been warned and I will not be held responsible. Step 1- Boot your PC and wait for the initial screen. There is a special key that you have to press on the keyboard to get into the BIOS menu. This key is usually one of the 12 function keys. The key will be mentioned on the startup screen. You can also check the manual of your motherboard to determine the key. Step 2- once you are in the BIOS menu, look for an option called “CPU core control”, this option might be named slightly differently on your motherboard but is usually something like “CPU Core control/CPU Active core control”. Enable this option once you find it. Note: the “CPU core control” option will be listed under “Advanced BIOS settings” or “OC Tweaker” etc. It’s best to look up the model of your motherboard and watch a tutorial on how to do this. Step 3- Once enabled, you will see that a number of cores will become available if they were previously greyed out. In the FX6xxx series case, the number of cores will be 6. Simply select the 5th core first and disable it, do the same for the 6th one. Now simply press the ESC key and it will ask you if you want to save the settings, select yes and then exit. Your computer will reboot. Remember: A safer way is to google to model name of your mobo and watch a tutorial on how to do this if you don’t know what you are doing. This fix will have to do for the time being until Respawn Entertainment releases a patch. Let me know in the comments if this works for you. If you have a question feel free to ask me. Wanna know about NEW LEGENDS that have been leaked? Go here. 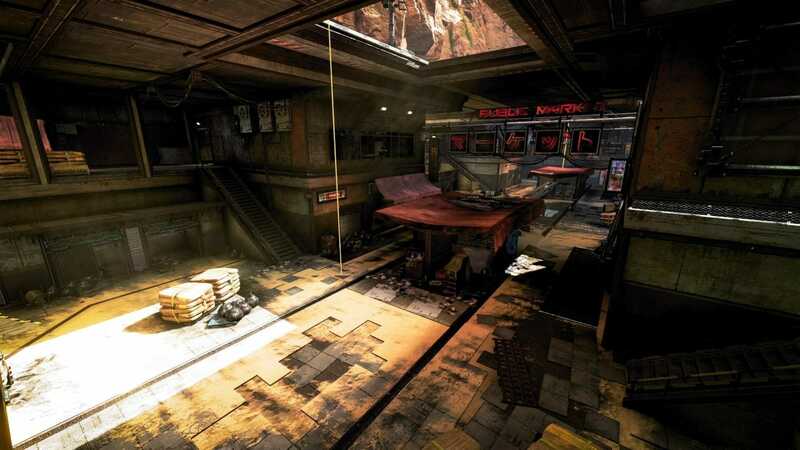 Don’t miss out on my latest Apex Legends Errors and Crash Fixes Mega Guide. You can also check my other fixes for the game below. How To Fix Apex Legends Error -There Is a Problem With Your Game Setup NEW!!! How To Fix Apex Legends Crash Error on Nvidia Graphic Cards NEW!! How To Fix Server Time Out Issue in Apex Legends [AMD FX 6300 Users] NEW!! !